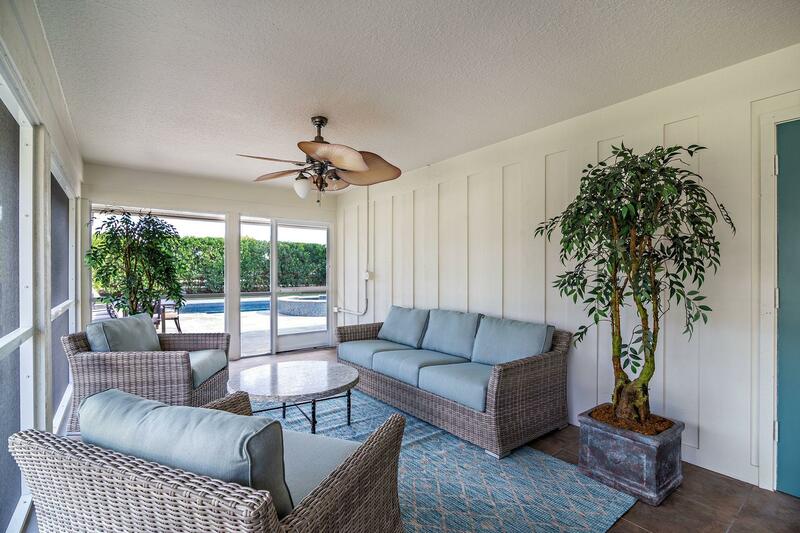 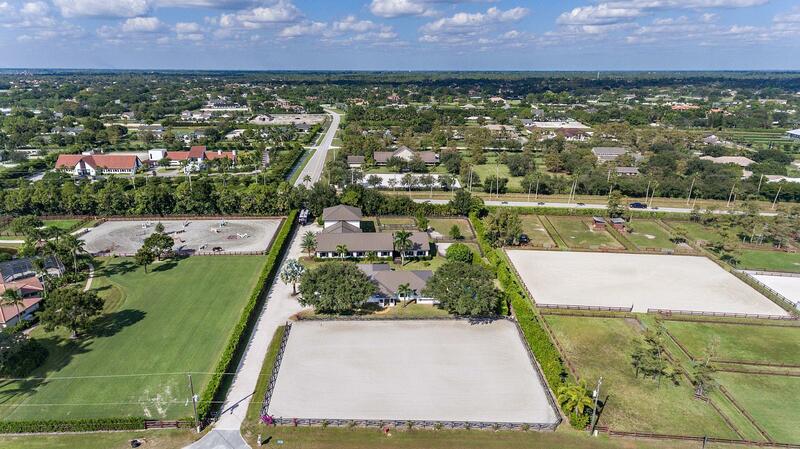 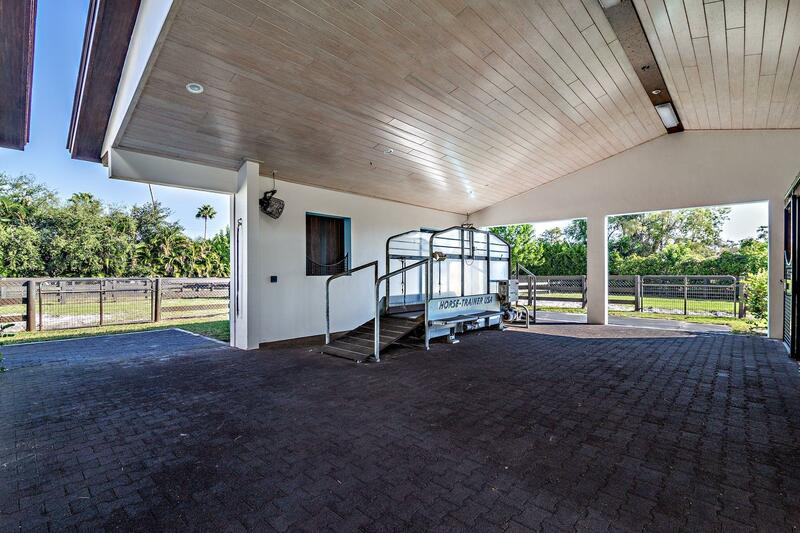 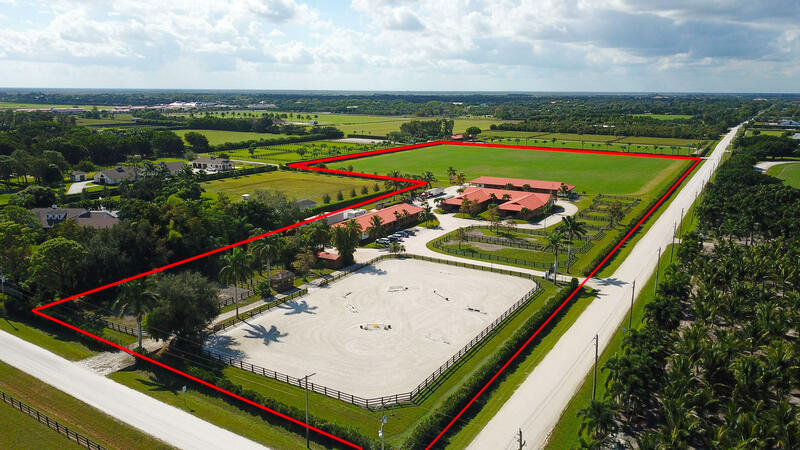 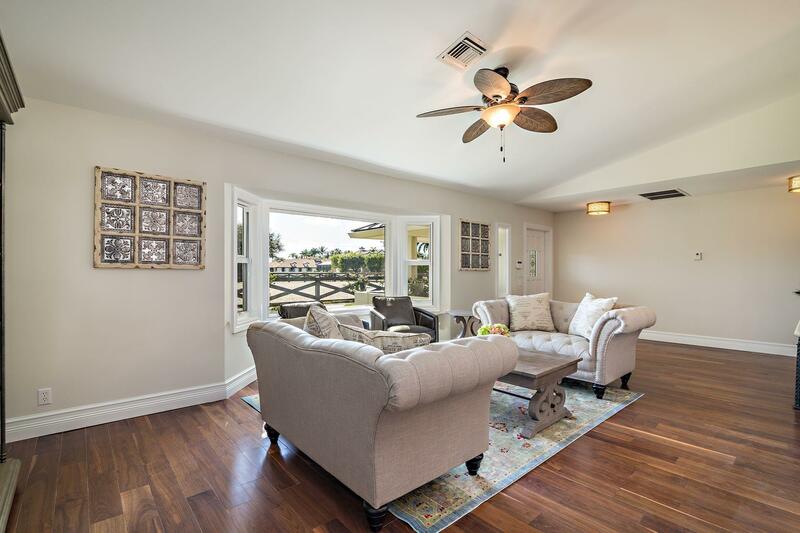 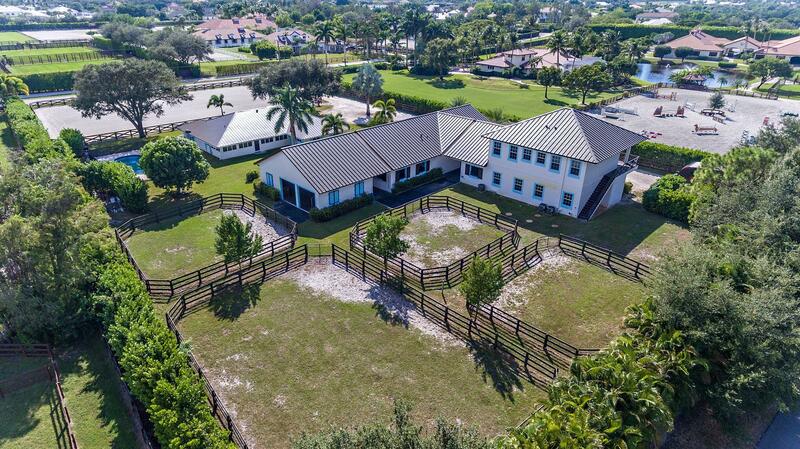 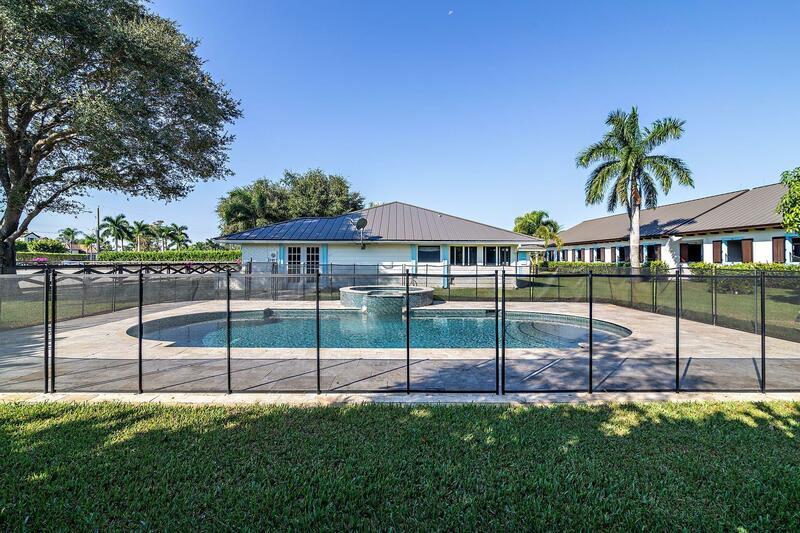 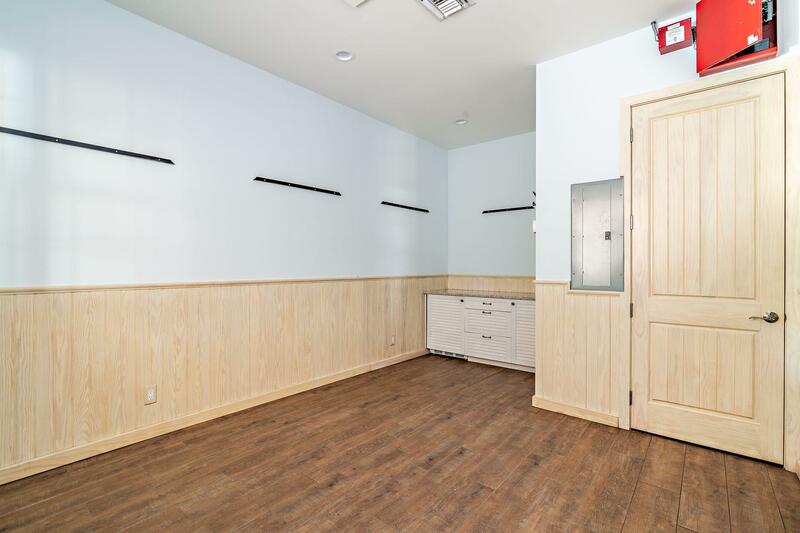 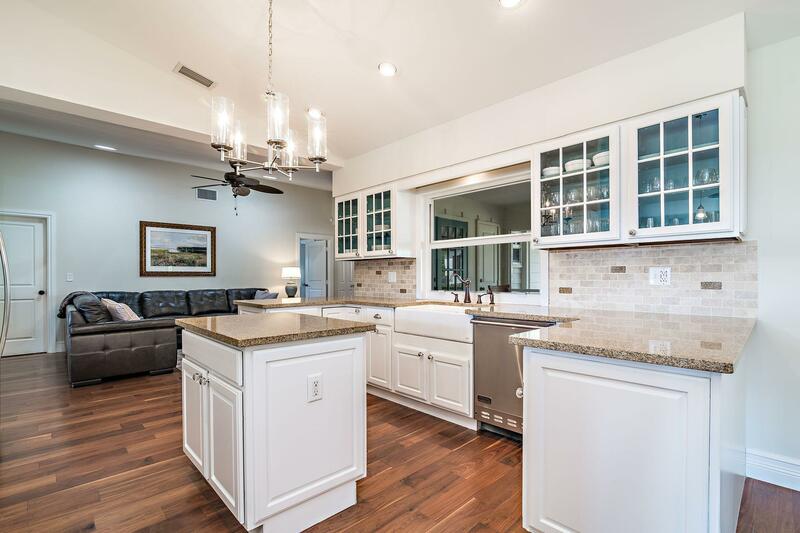 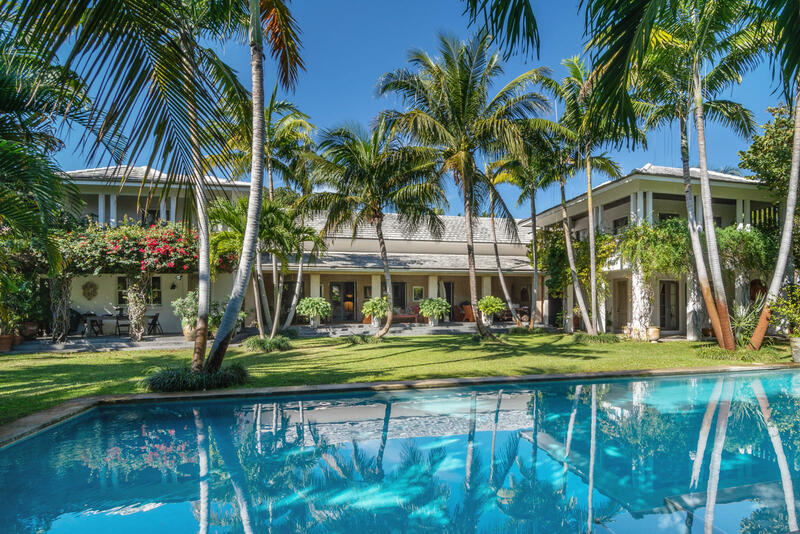 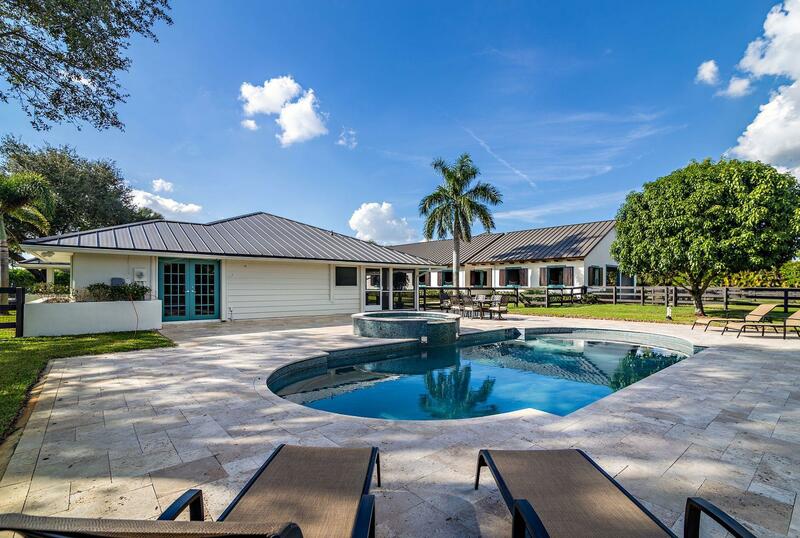 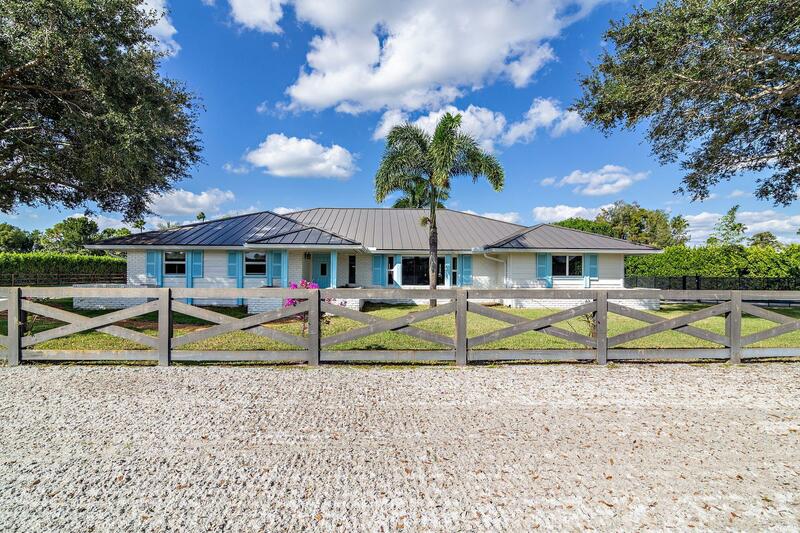 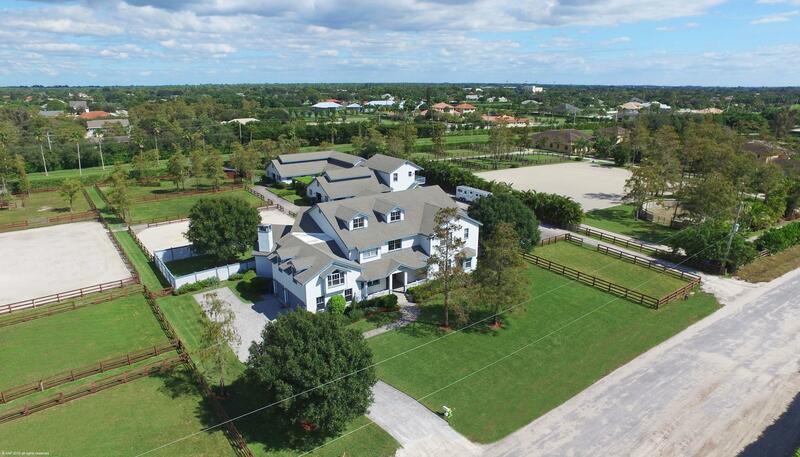 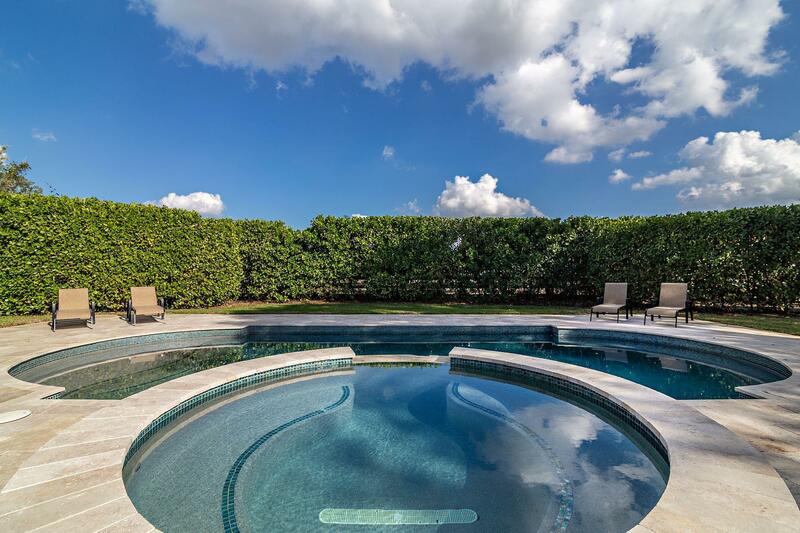 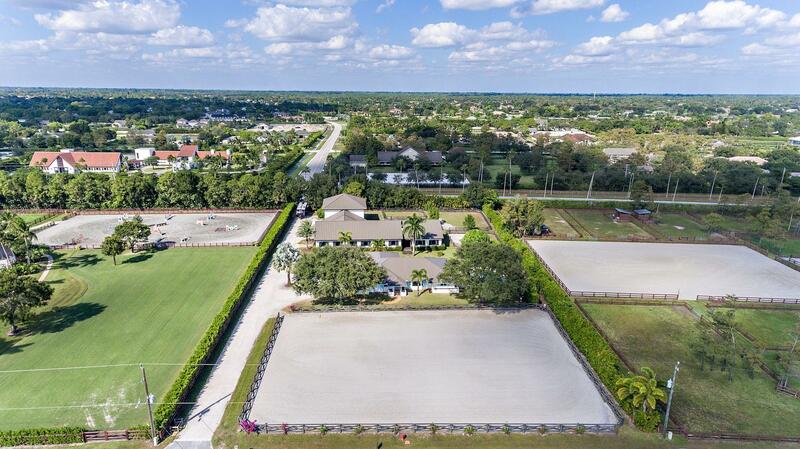 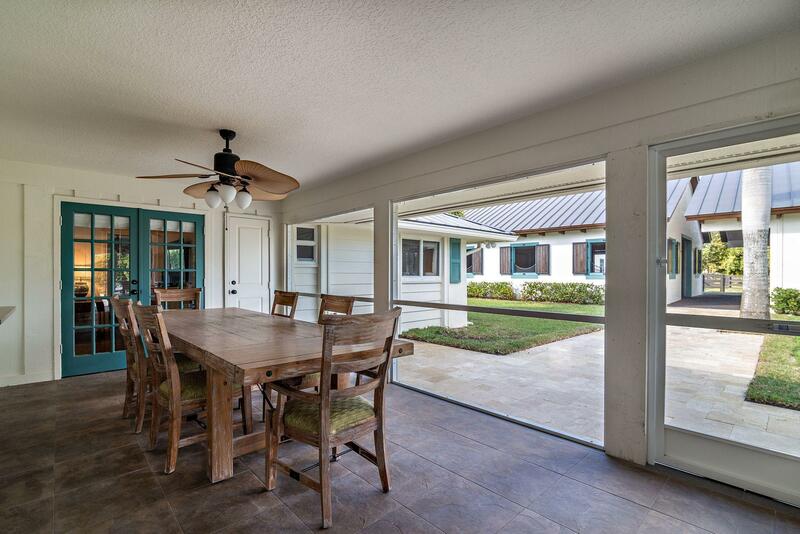 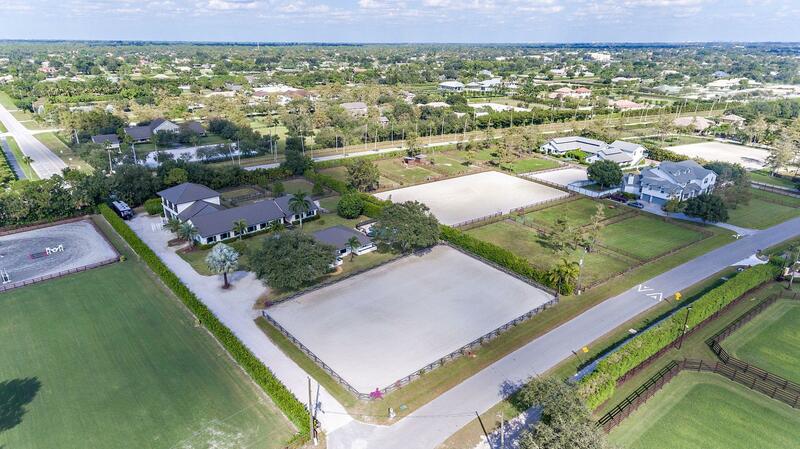 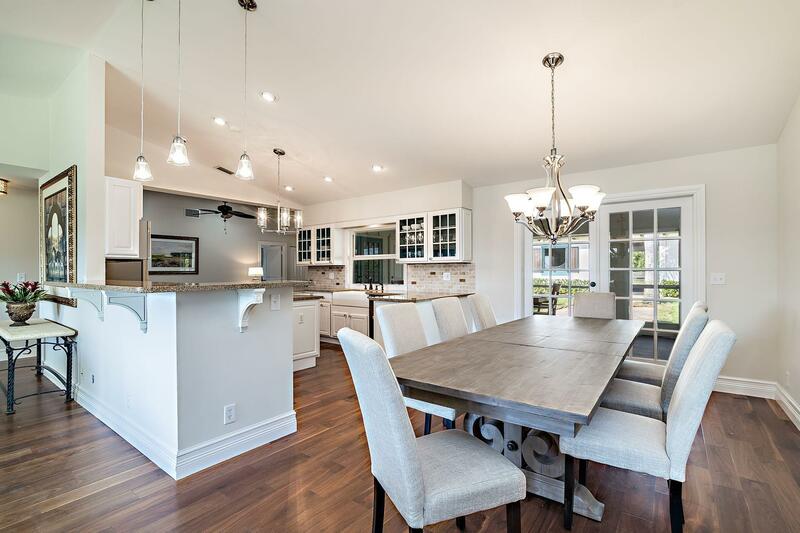 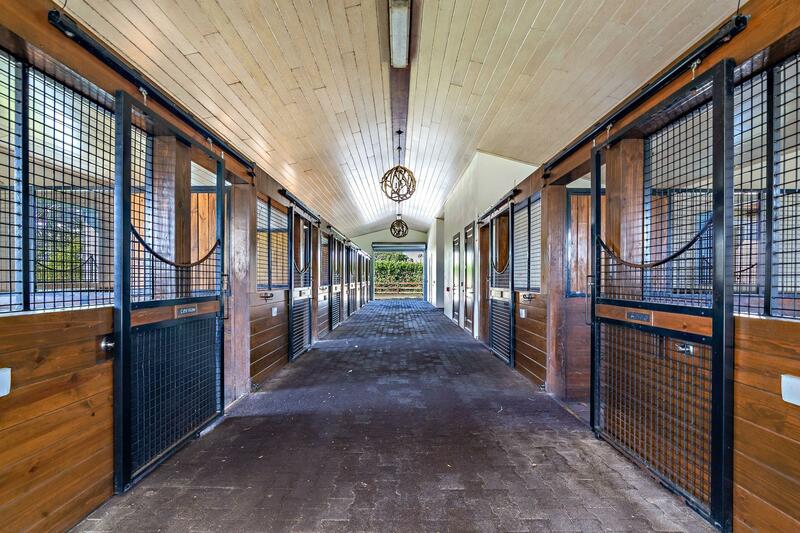 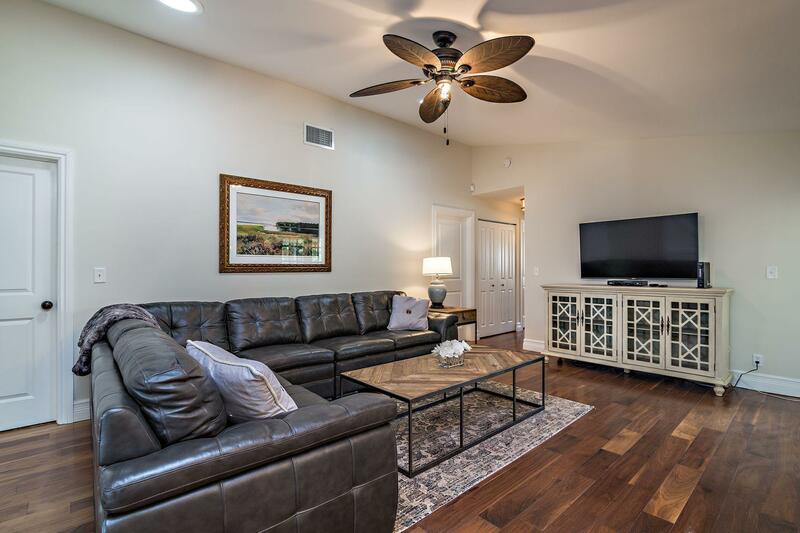 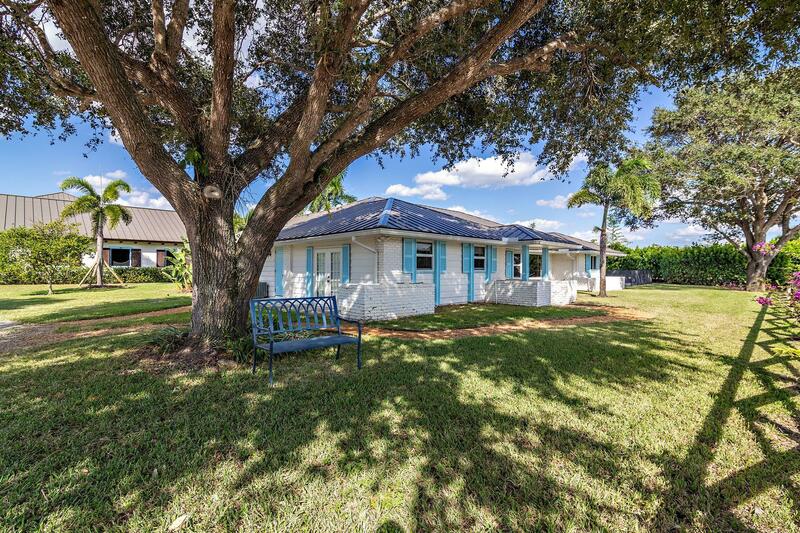 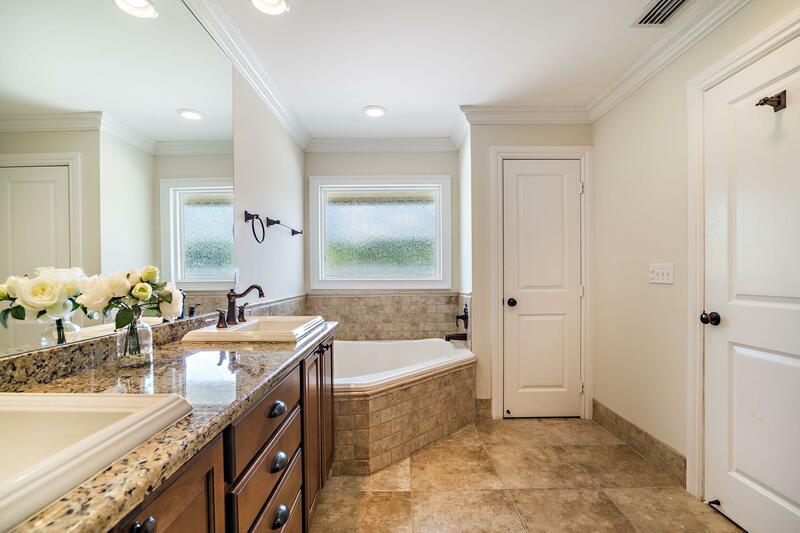 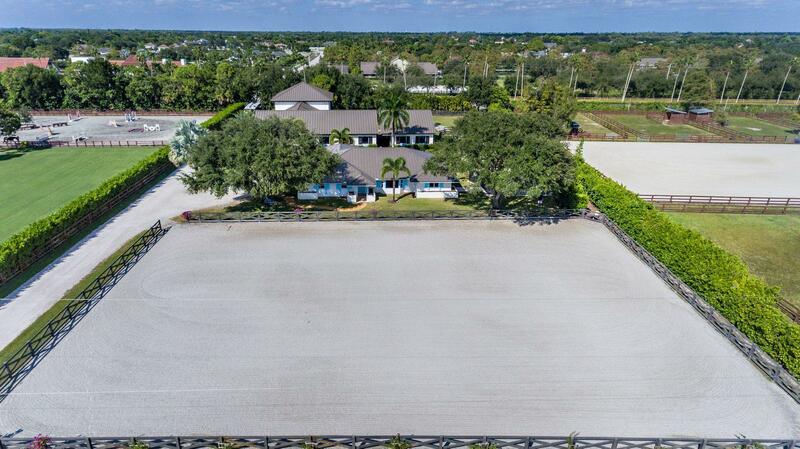 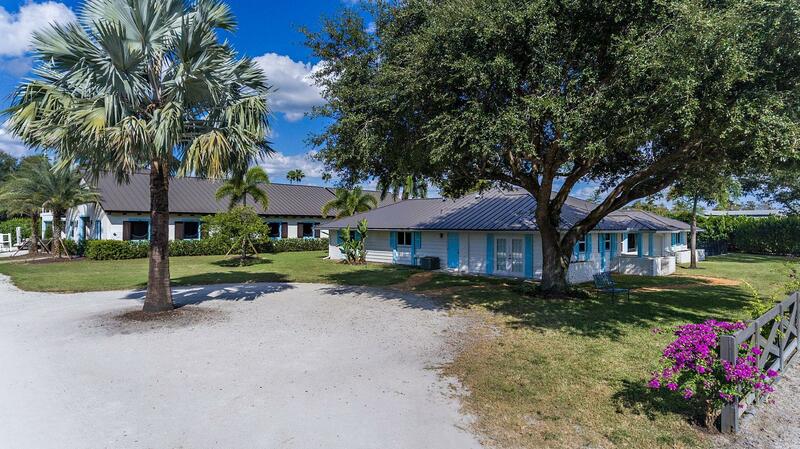 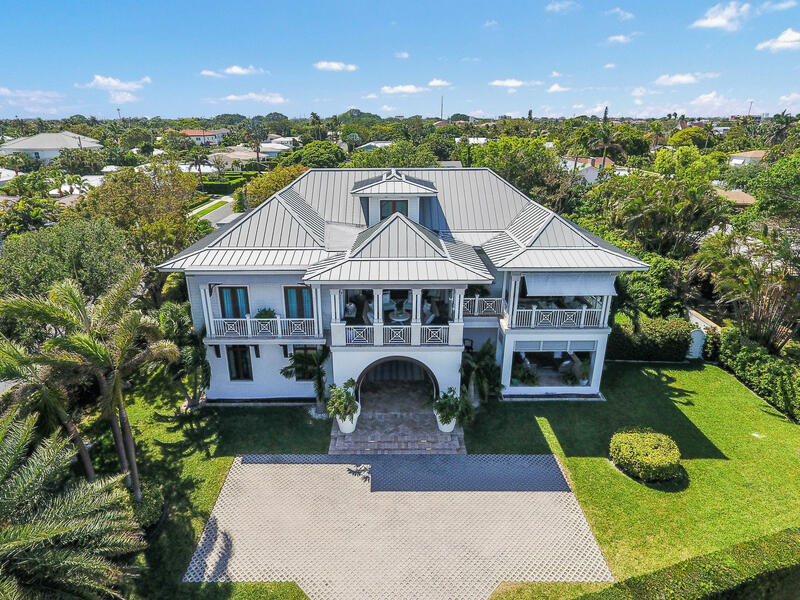 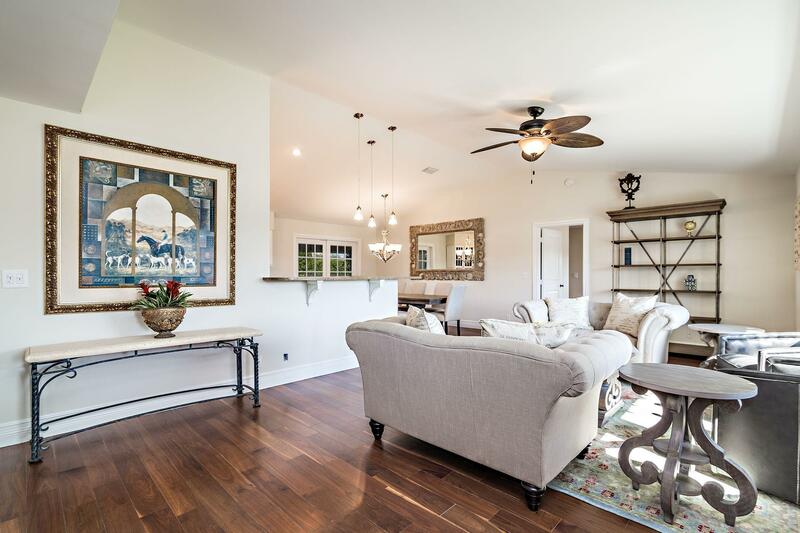 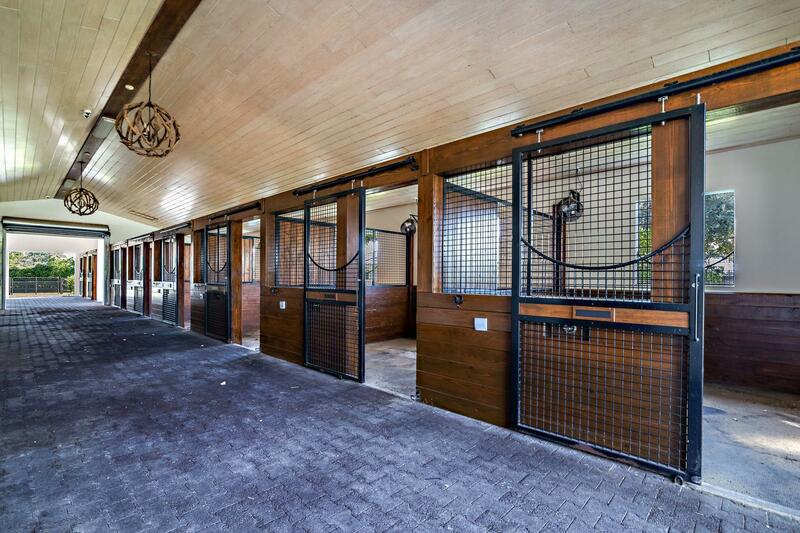 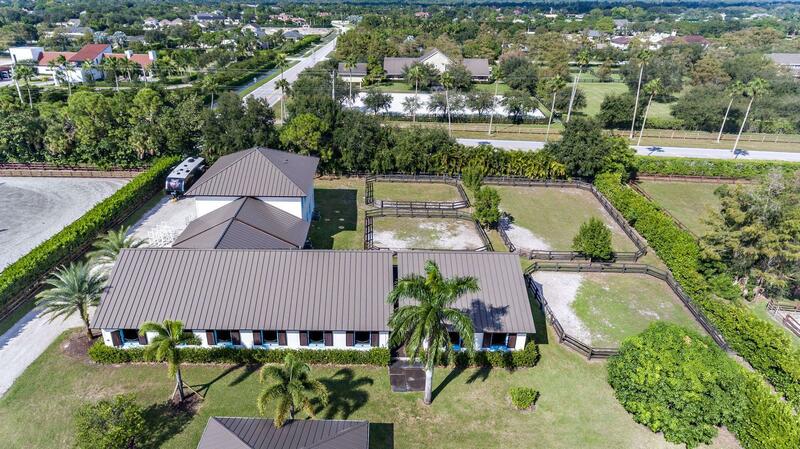 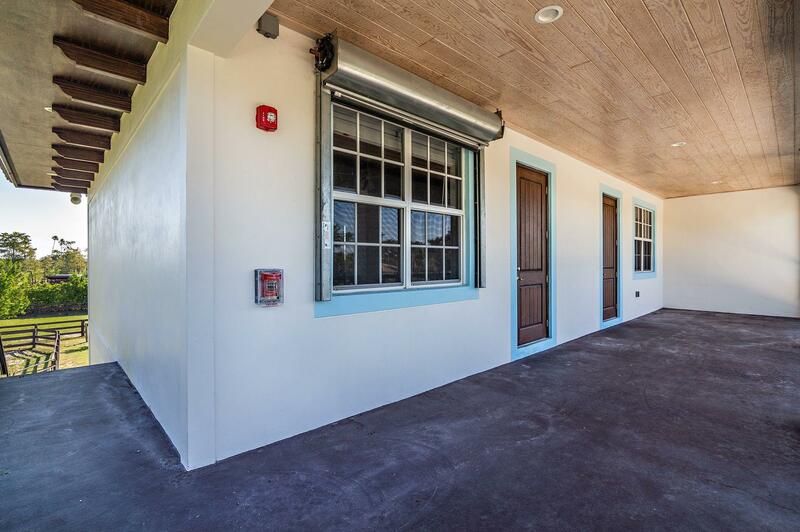 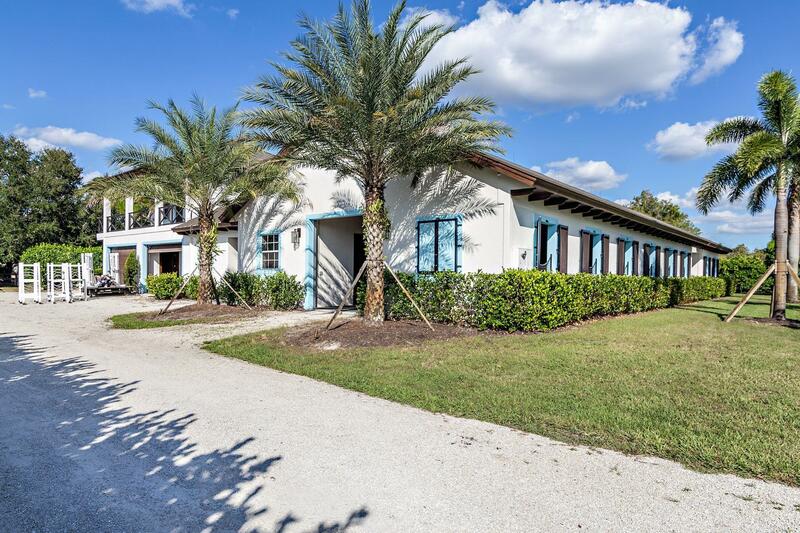 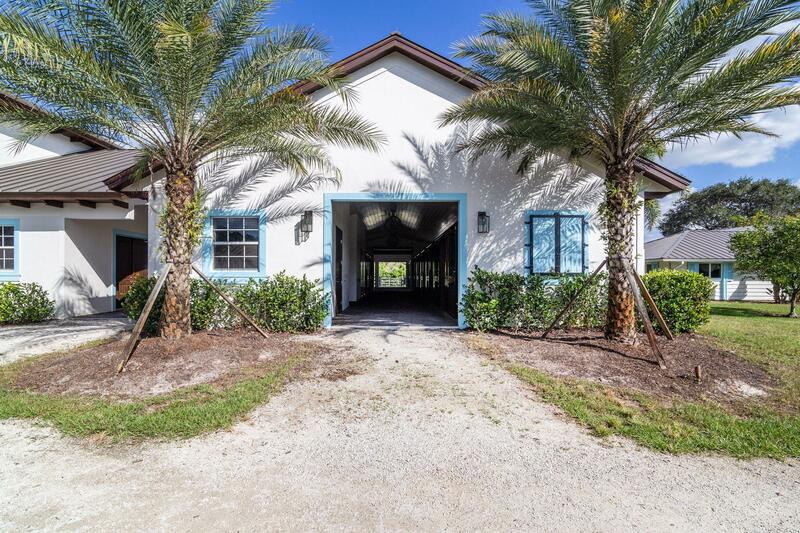 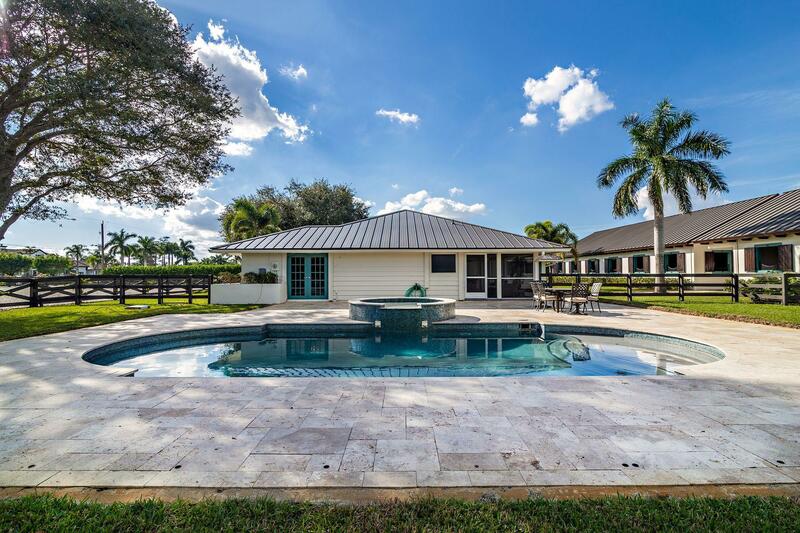 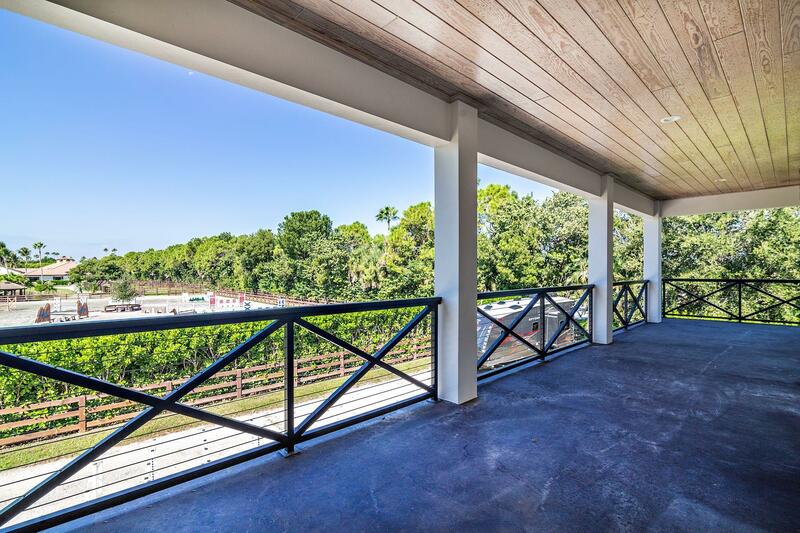 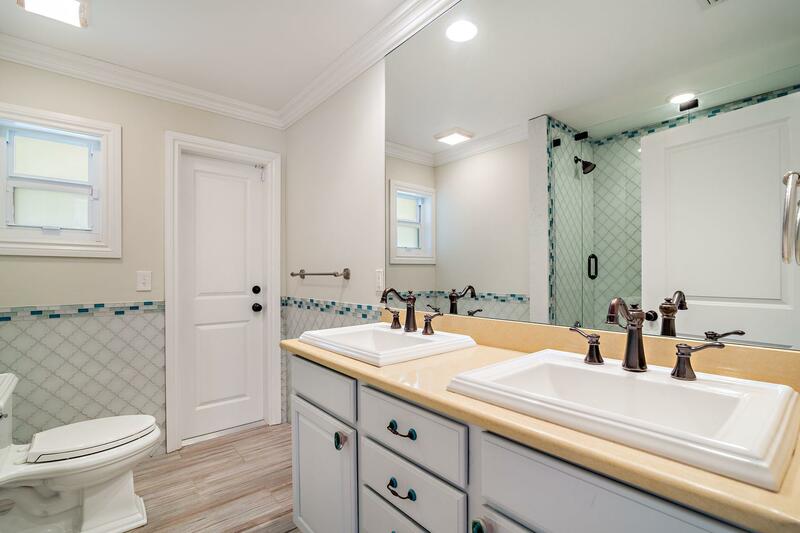 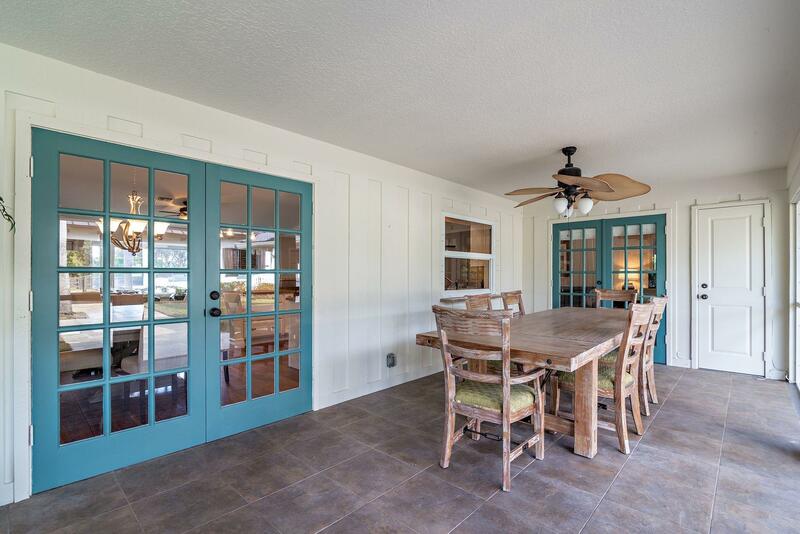 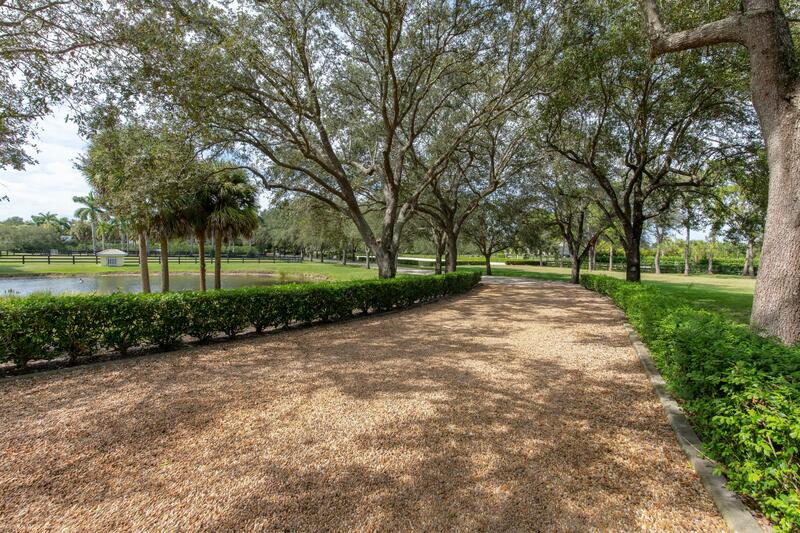 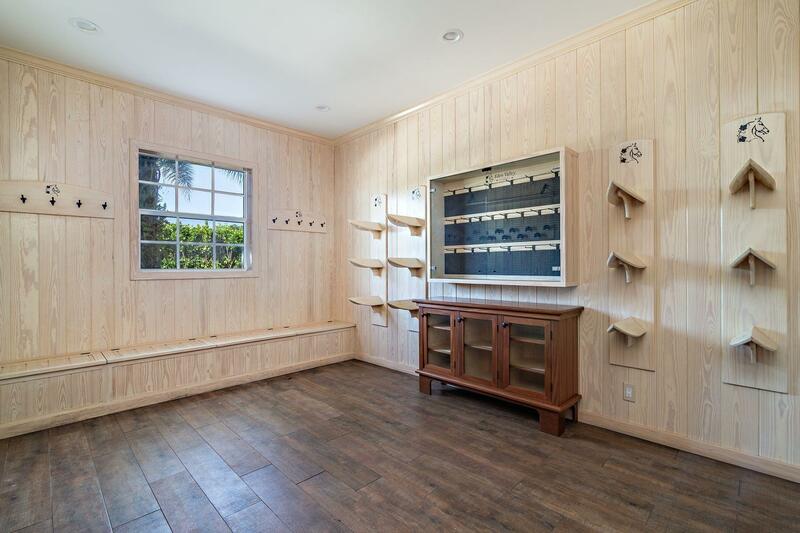 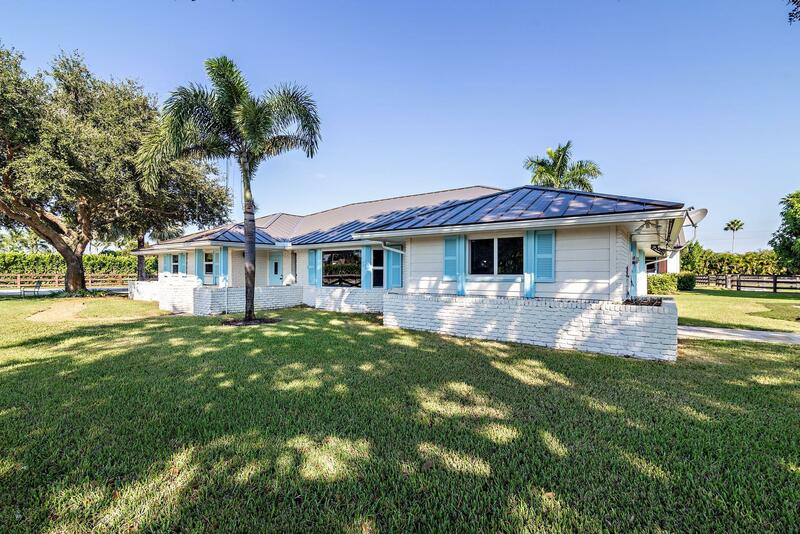 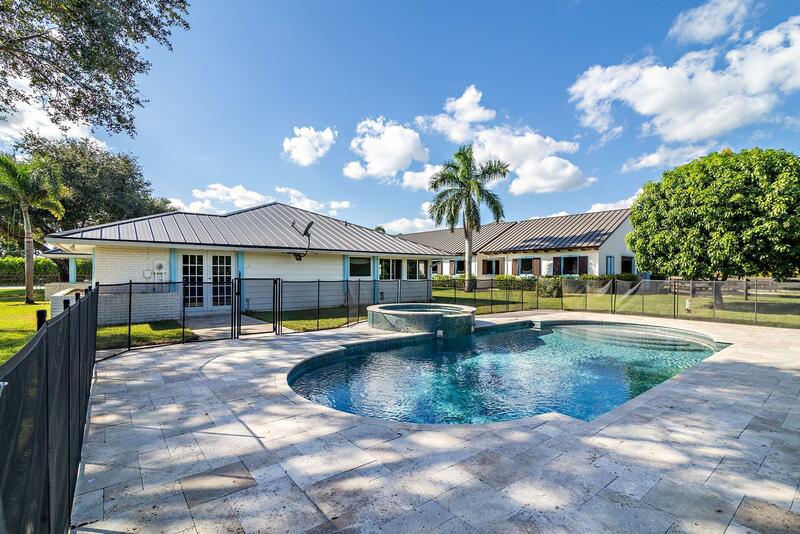 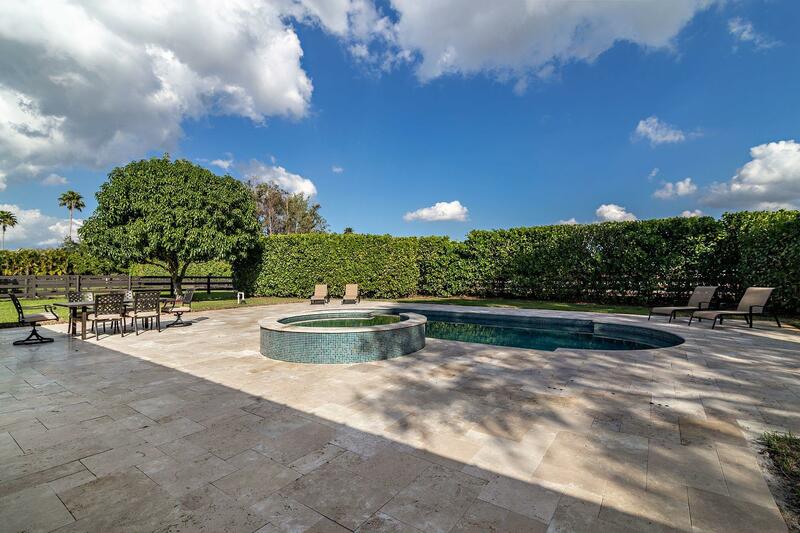 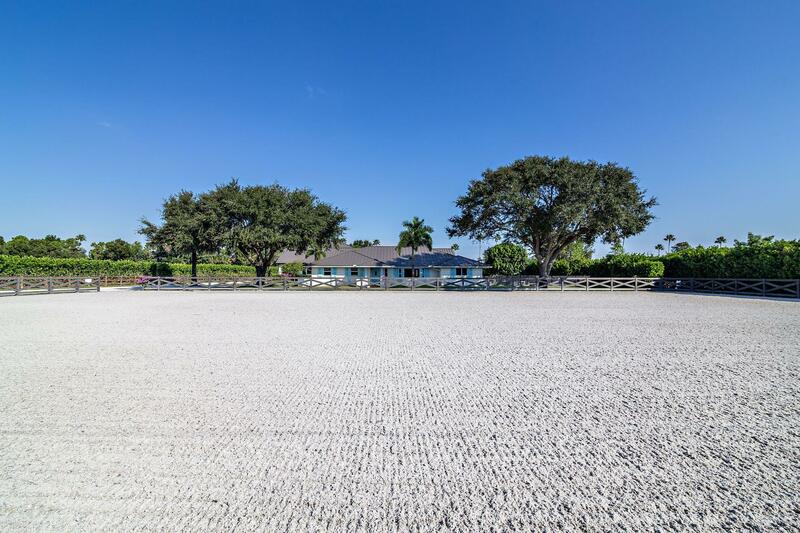 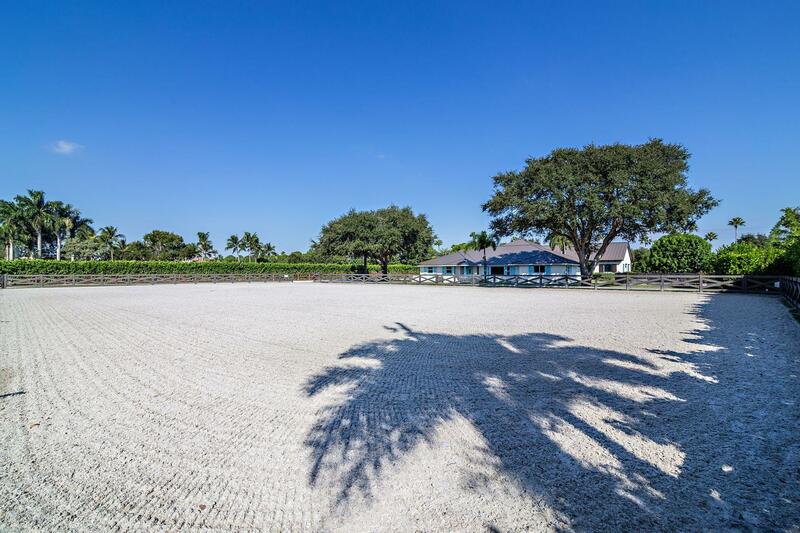 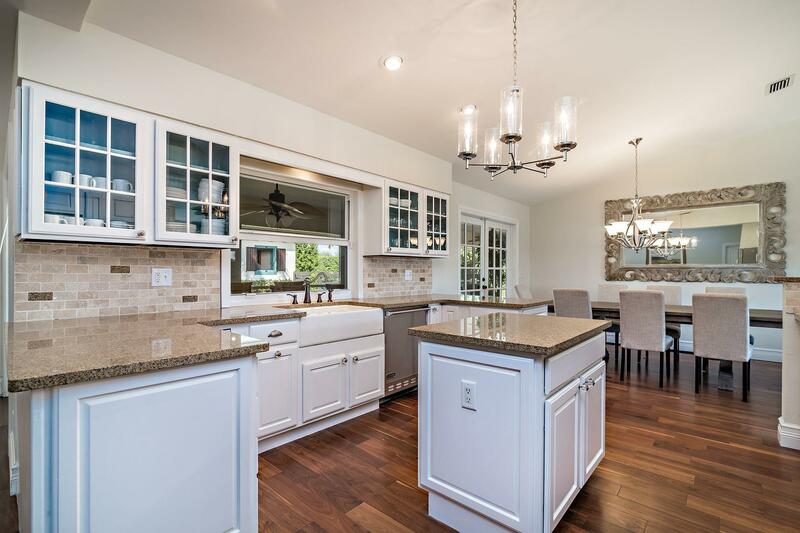 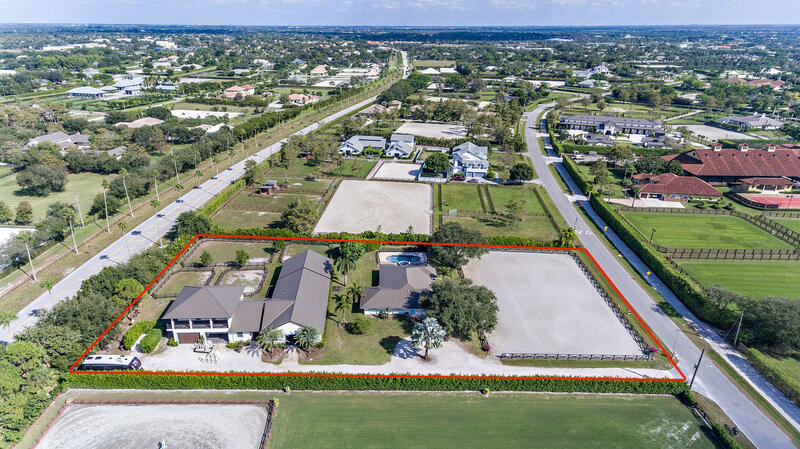 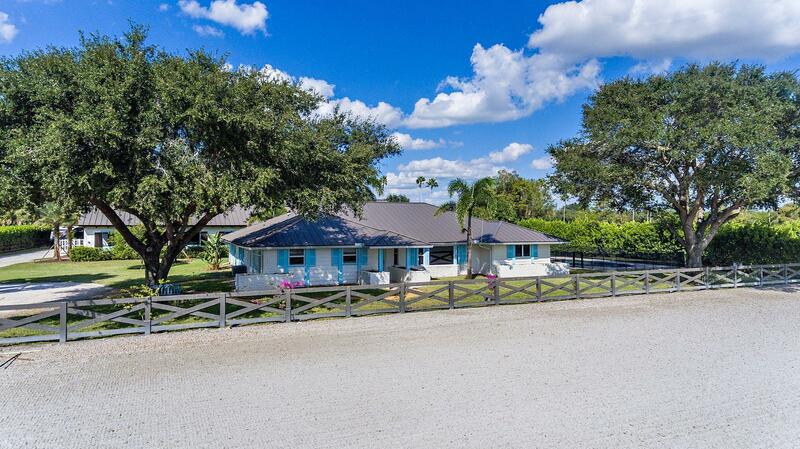 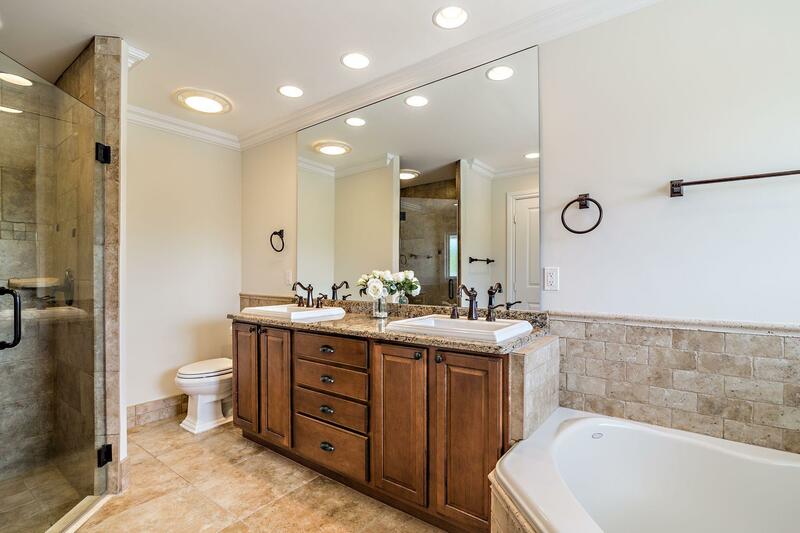 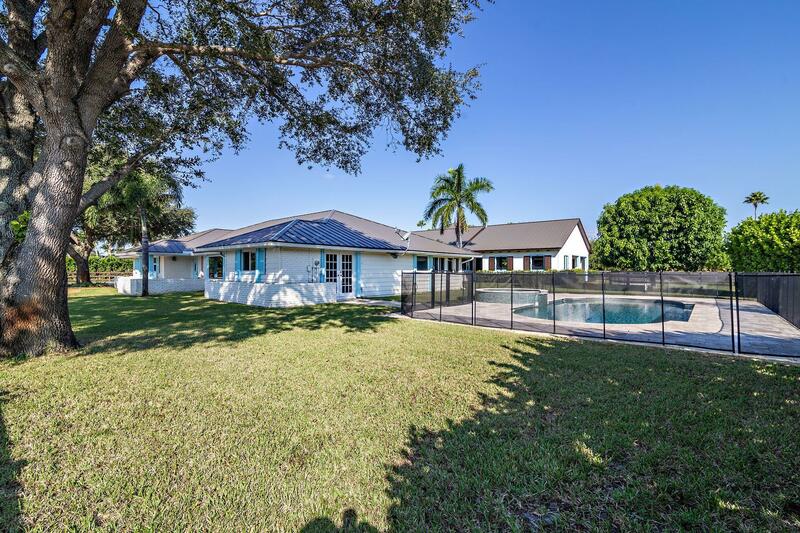 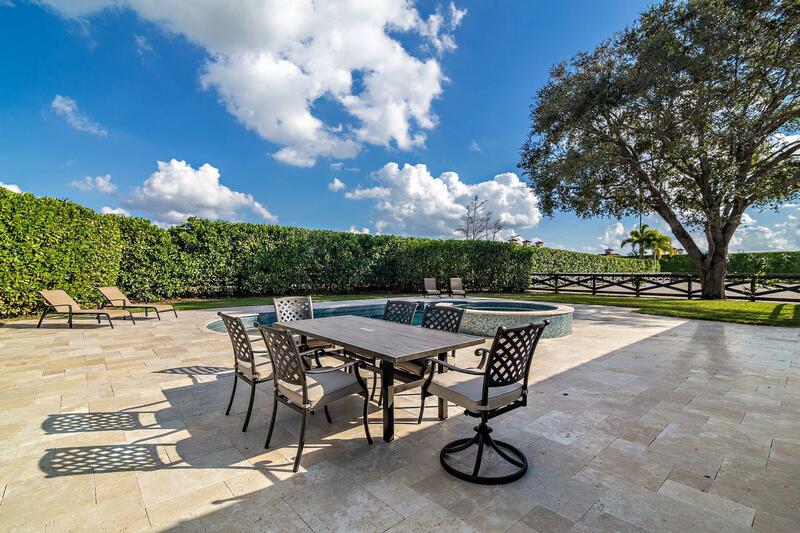 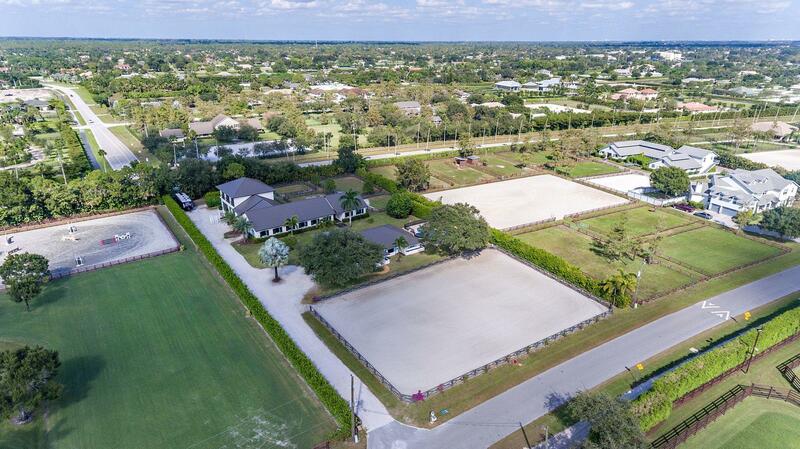 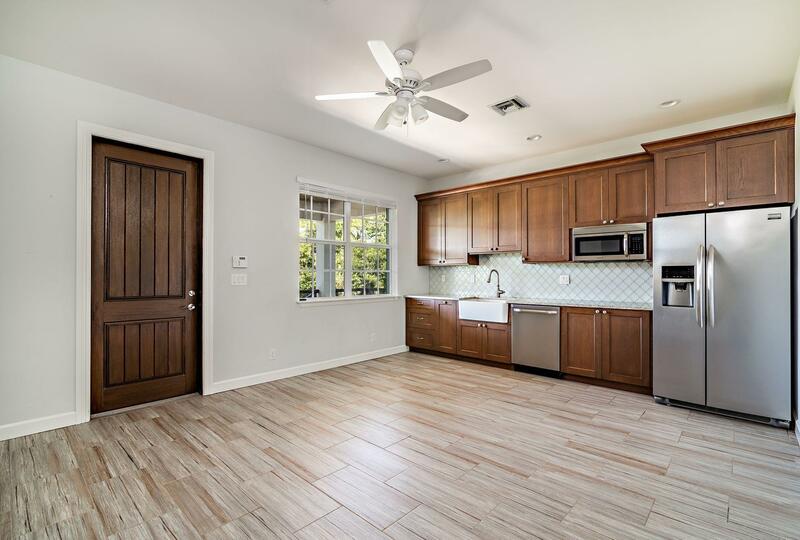 One of the finest turn-key equestrian facilities in the heart of Saddle Trail and 5 Minute hack distance to the Palm Beach International Equestrian Center!! 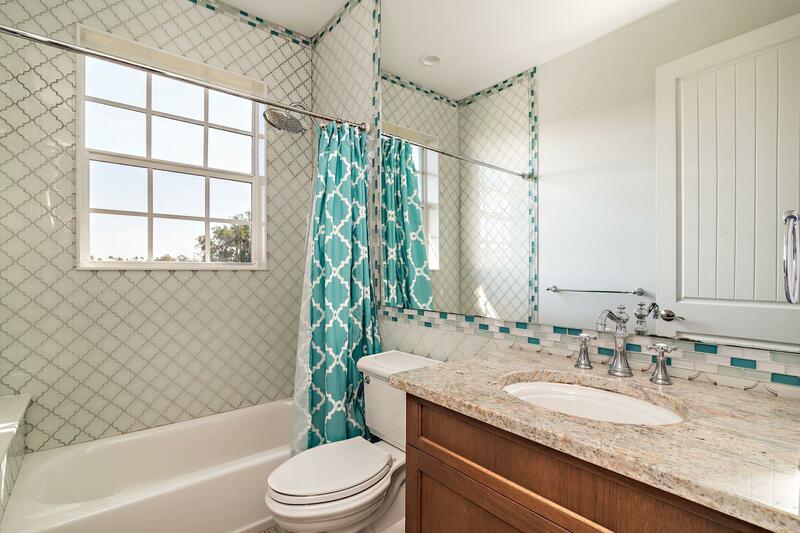 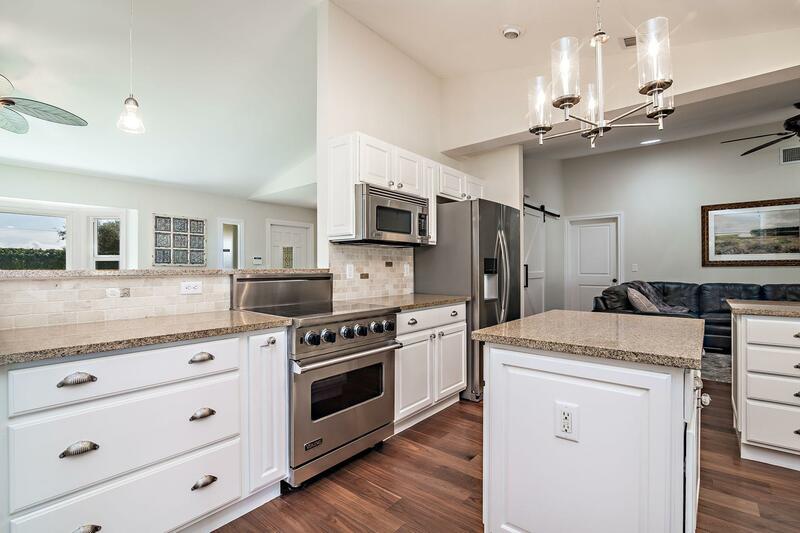 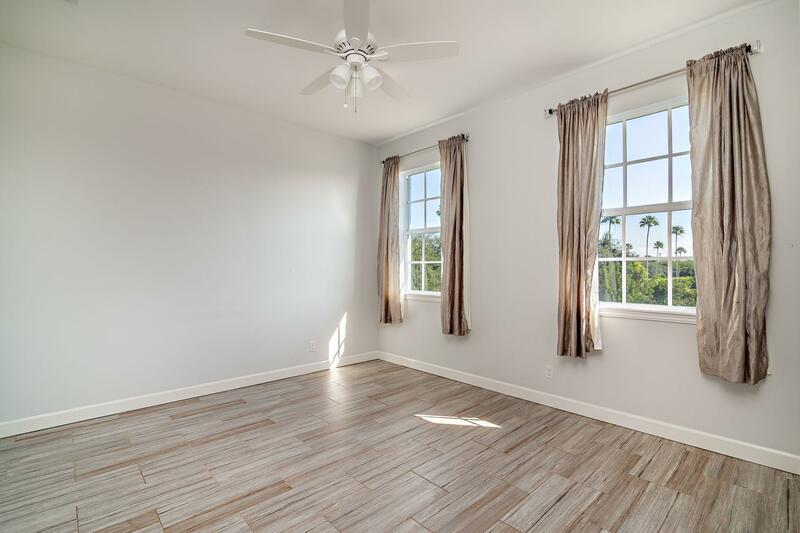 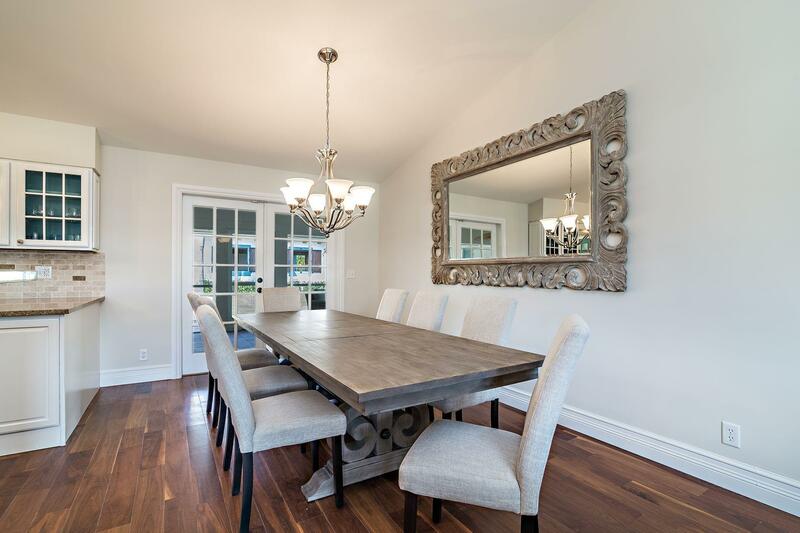 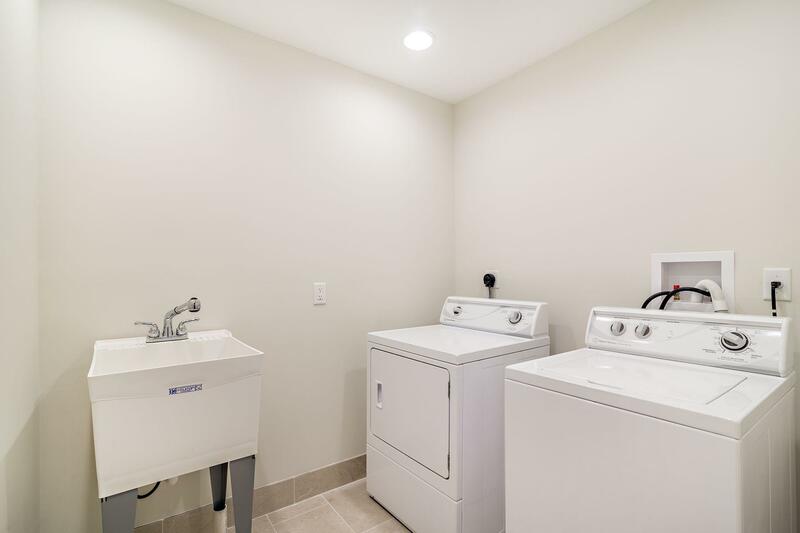 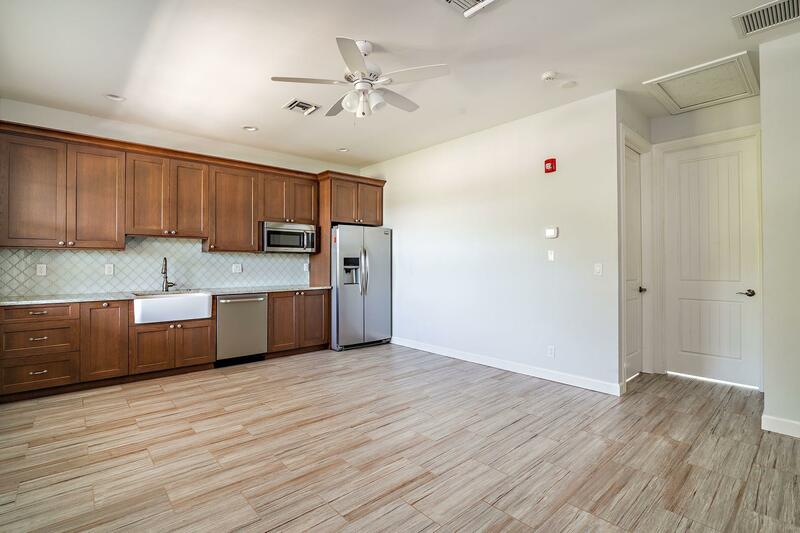 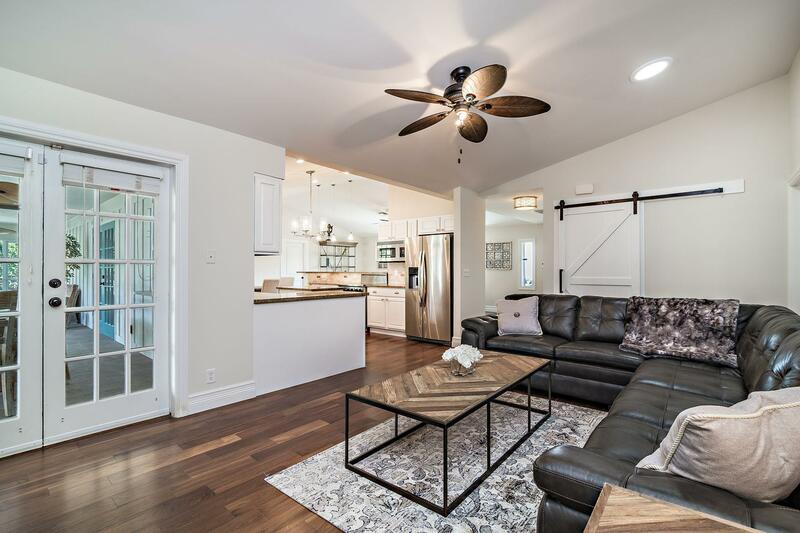 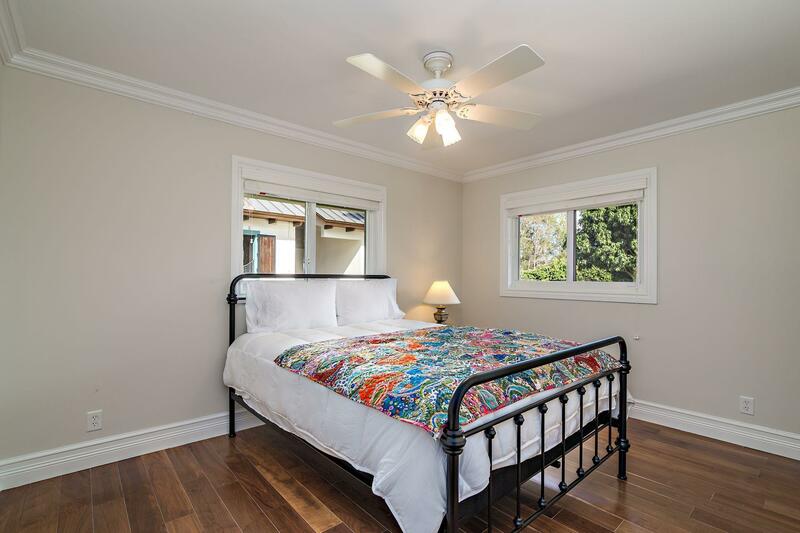 This property offers four bedroom main house with separate efficiency apartment with a separate entrance. 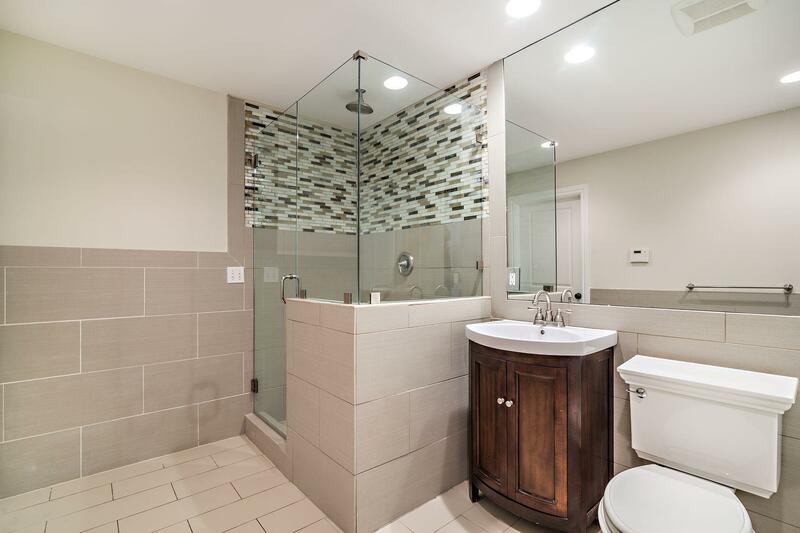 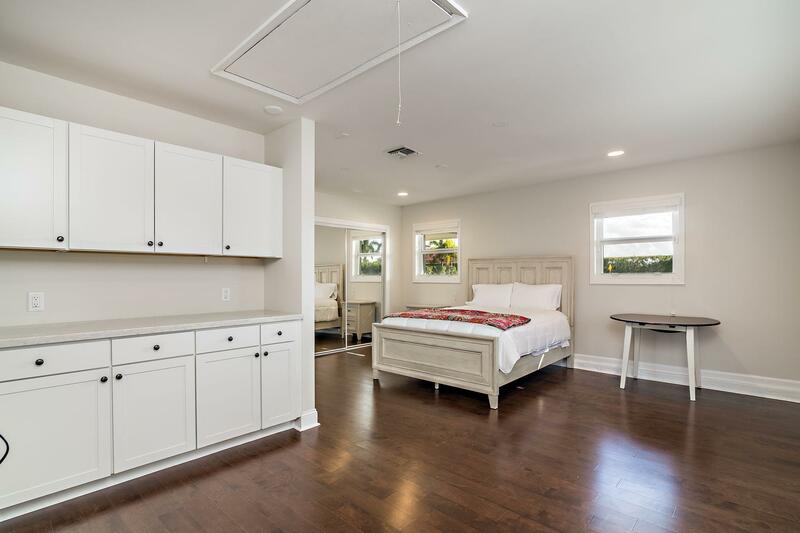 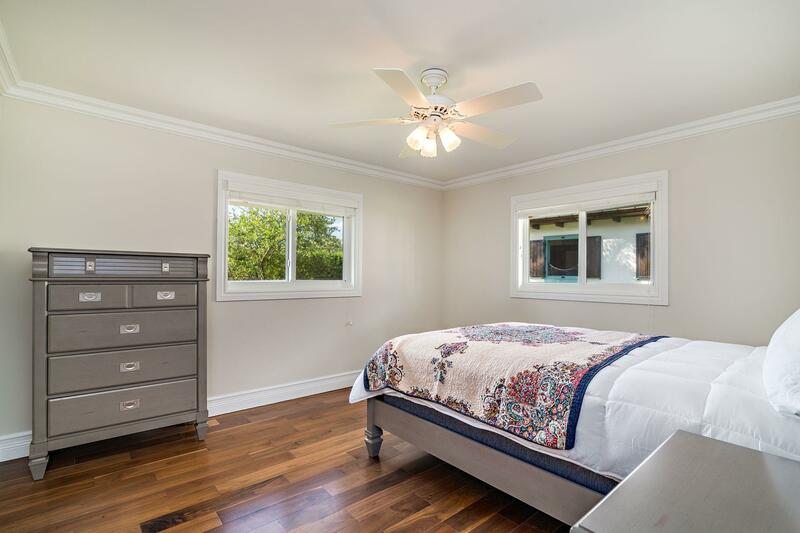 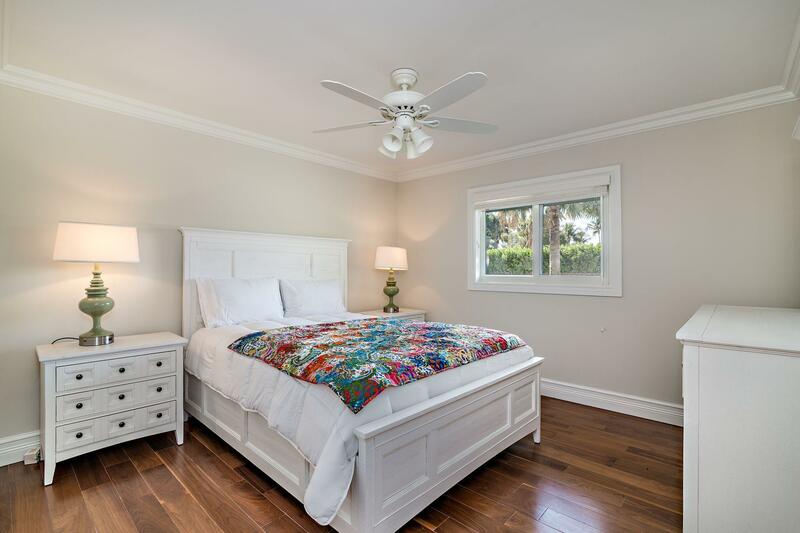 French doors off the master bedroom lead to the heated pool with jacuzzi. 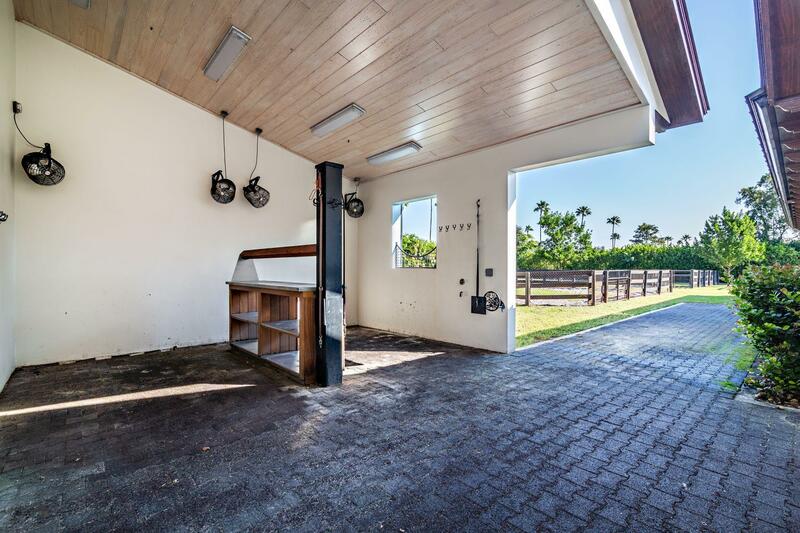 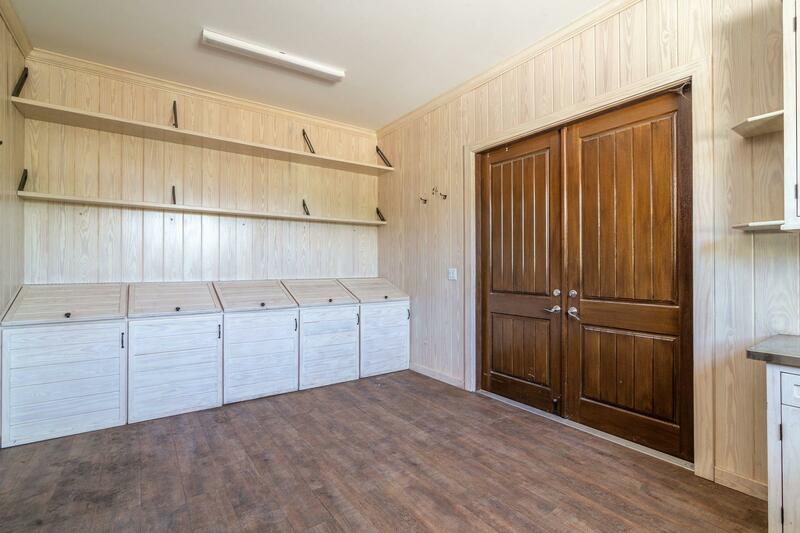 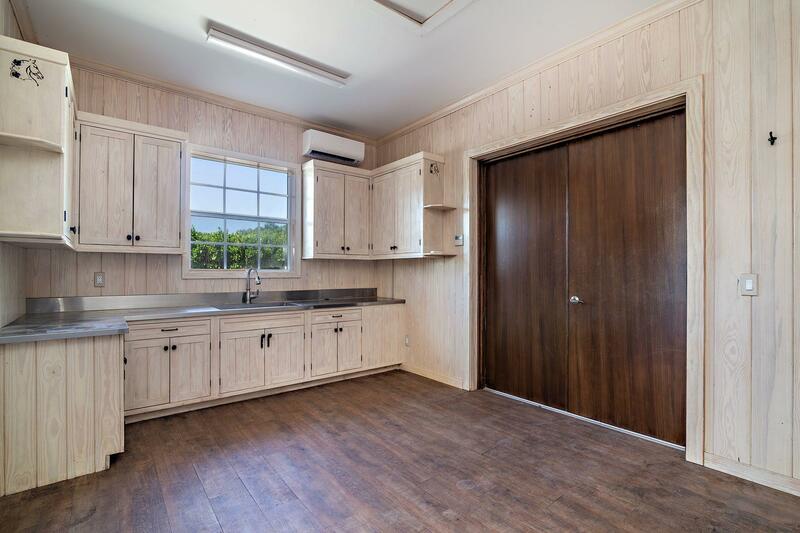 The barn features ten stalls with separate tack and feed room, owners lounge, two large wash/grooming stalls, separate laundry for barn, two oversize garage areas, two separate one bedroom, one bath staff apartments are located above the garages and an underground self-irrigated world class sand arena 100 X 175. 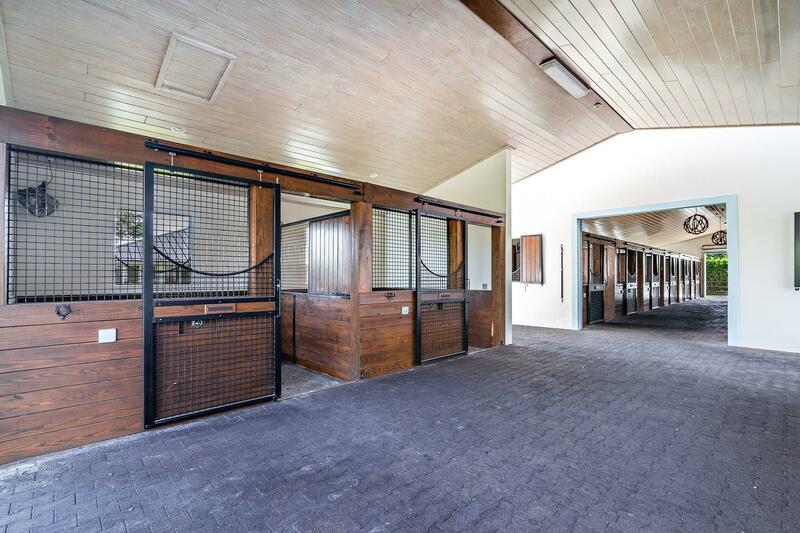 Never miss a day of training because of the rain!